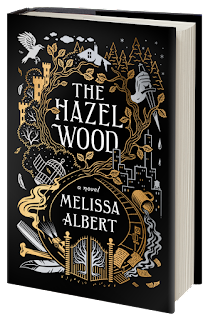 THE HAZEL WOOD has been out for a week now. Have you picked this one up yet? Did you love and devour this story like we did? Keep reading to hear our thoughts on this story. The Hinterland didn't tell nice tales. 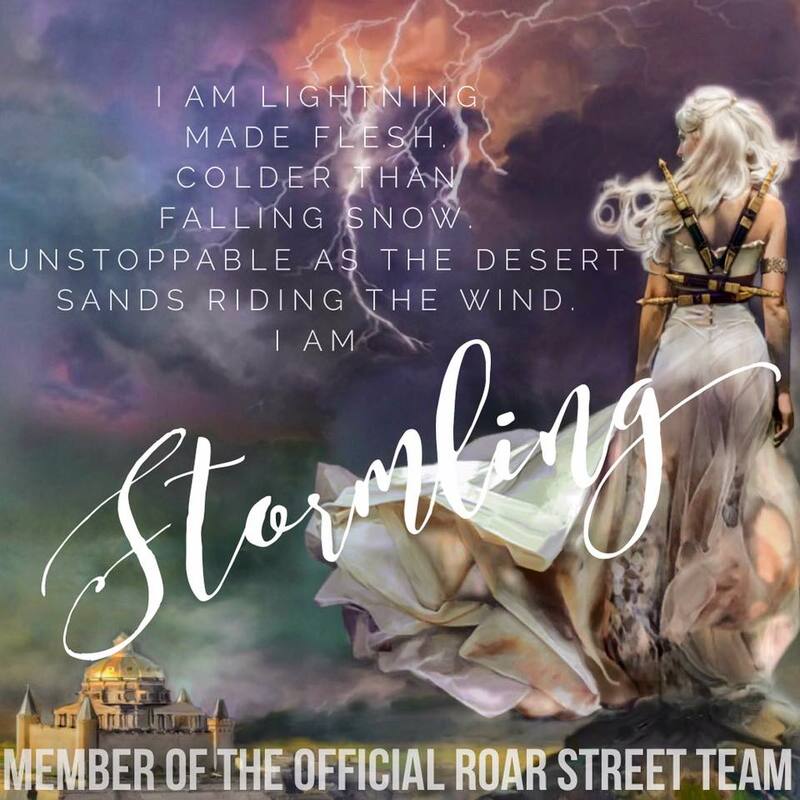 "This story had no allegiance to anything. It was winding and creepy and not even that bloody. There were no heroes, no wedding. No message." I read a couple books in 2017 published by Flatiron books and absolutely loved them! You can read my review of Caraval and Girls Made of Snow and Glass on the blog or my Goodreads profile. So when I saw THE HAZEL WOOD show up on NetGalley, I knew I had to request a copy. I devoured this book in just a matter of days. I couldn't put it down. I took every spare moment I could to read just bit more, even if it was a page here or there. After finishing it, I basically insisted that all my friends pre-order immediately. THE HAZEL WOOD has already hit my top 10 reads of 2018 and the year has only just begun! 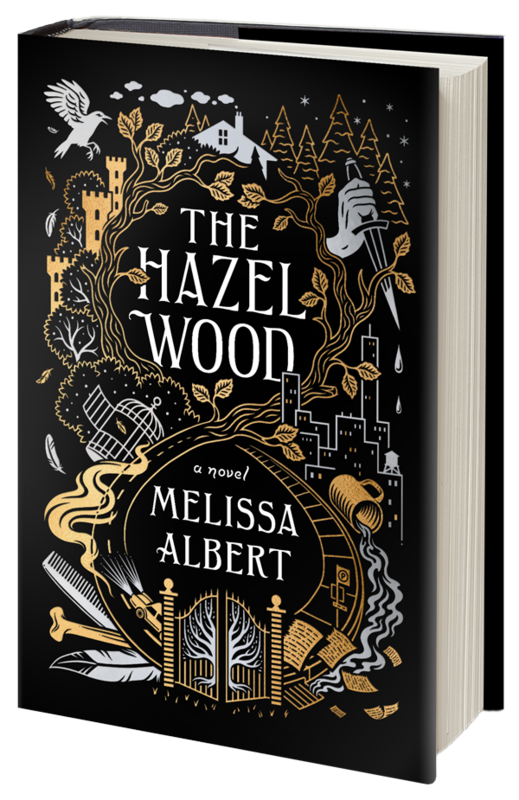 Some words I would use to describe THE HAZEL WOOD are: dark, mysterious, intriguing, captivating. "If you've spent your whole life running, how do you learn to stand still?" THE HAZEL WOOD is the story of Alice, the granddaughter of Althea a famous author of a collection of dark faerie tales. Alice and her mother have been on the run for as long as she can remember. Always followed by bad luck and trouble, they're constantly on the move. When her mother is mysteriously taken from her she finds an unlikely ally in a classmate, Ellery, a classmate who is obsessed with the world her grandmother created and is willing to do whatever it takes to help Alice find her mother and solve the mystery of her disappearance. Alice's mother left one message: to stay away! "He liked to say names, I noticed. First or last or both at once. Maybe in real life it was meant to be friendly, but names were dangerous in a fairy tale." I adored the writing in this book. I found myself immediately immersed in this world and its characters. I wanted to know more of the story and what would happen next. 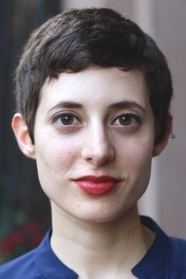 Melissa Albert did a superb job of creating a unique story. One that I didn't feel had already been told in a hundred different ways. It was dark and twisted with mystery and intrigue. I would classify THE HAZEL WOOD as magical realism. A story set in the modern world that includes fantasy or supernatural elements. I went into this book knowing that it was a standalone and finished reading it wishing I could have more, yet also feeling completely satisfied. 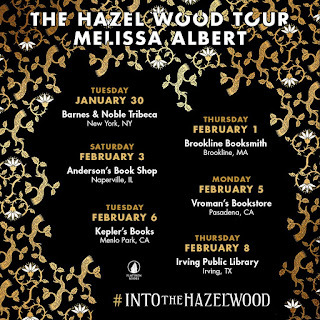 I think this book was a ground breaking debut novel from Melissa Albert and I will be continuing to (demand) encourage EVERYONE I KNOW to read it! "...the only way out is through. Through the woods, through the story, through the pain." 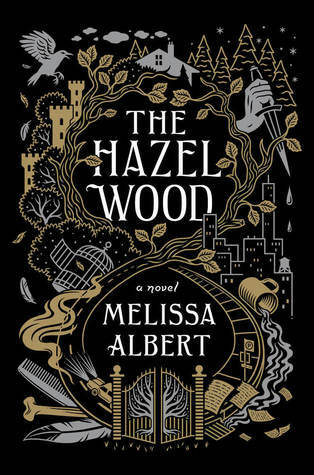 Not long after I finished reading THE HAZEL WOOD, I saw that Melissa Albert had signed a new contract with Flatiron books for 2 more titles set in this same world! Oh my goodness you guys, THE EXCITEMENT IS REAL!!!! I am over the moon excited to see we will be getting a collection of short stories called TALES FROM THE HINTERLAND and a second that will be a follow-up novel. I know what I hope this story is about, but only time will tell. "Something in his face made me remember not everything was about me. Maybe Finch wasn't trying to be the sidekick in my story. Maybe he was trying to start one of his own." 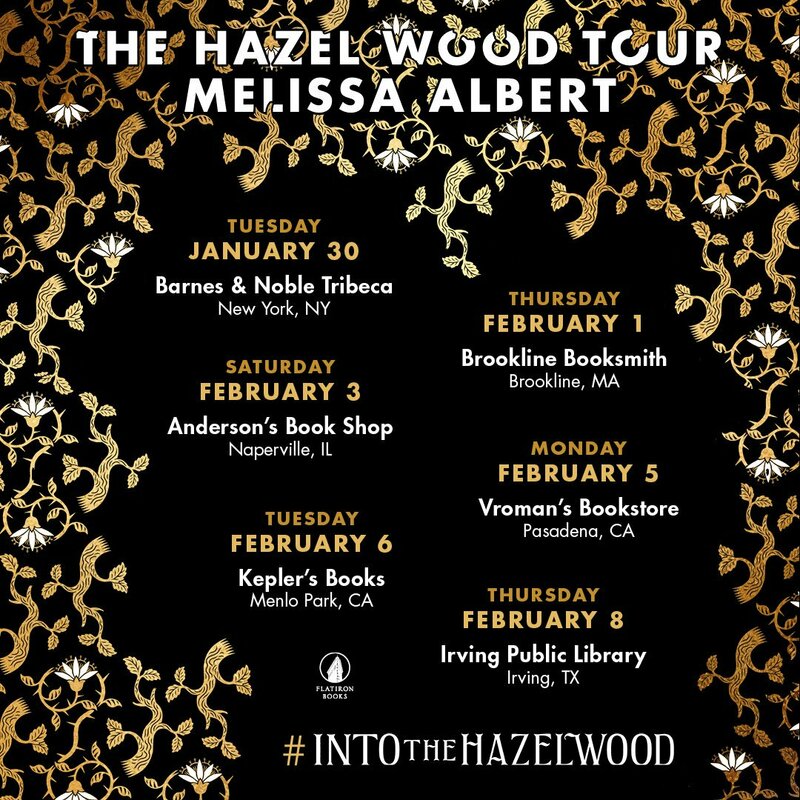 See Melissa Albert on tour!